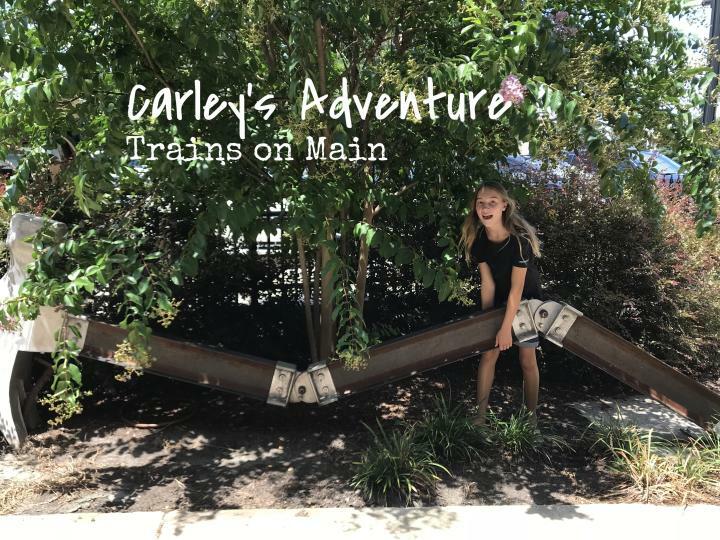 Carley&apos;s Adventures went on a scavenger hunt in Madison - Trains on Main! 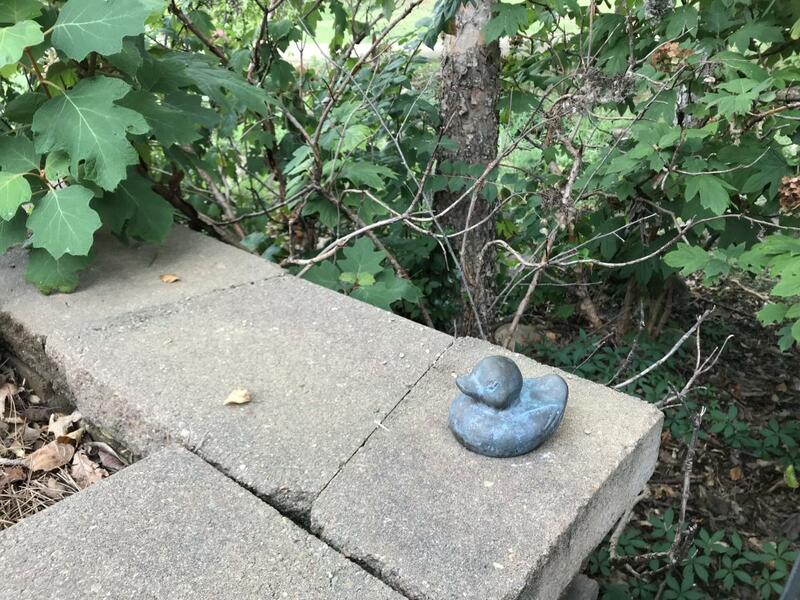 Trains on Main is a scavenger hunt where you search for eight bronze trains all over downtown Madison. 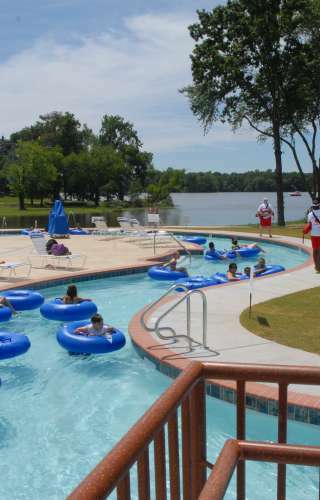 You can find the clues at the Madison Chamber of Commerce or the Huntsville Visitor&apos;s Center, or you can click the previous links for a downloadable brochure. 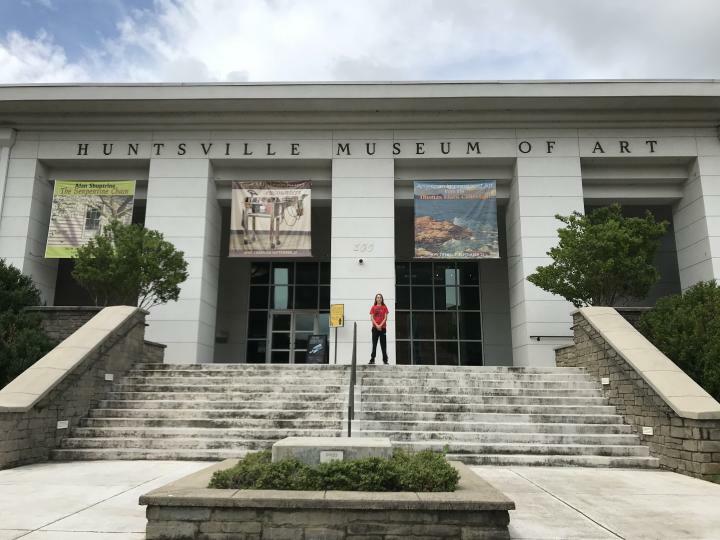 This week Carley&apos;s Adventures visited the Huntsville Museum of Art, and we found a lot of interesting art and activities. 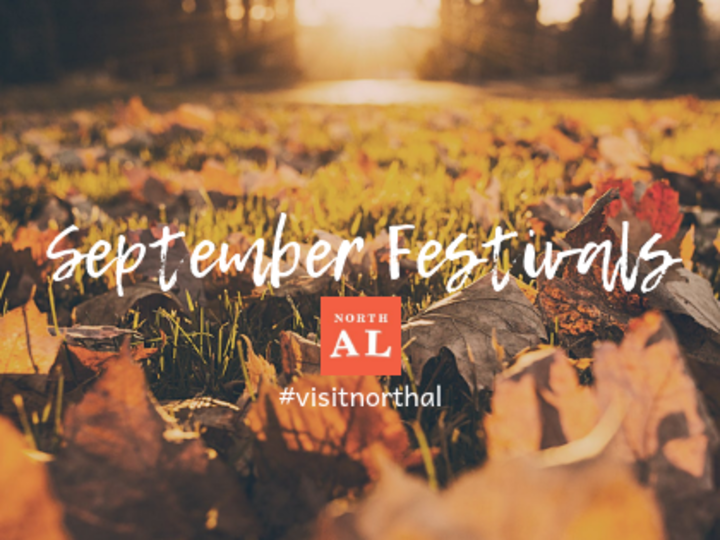 When you think of an art museum, you don&apos;t often think of a good place to take children, but the Huntsville Museum of Art is the perfect place to take kids! 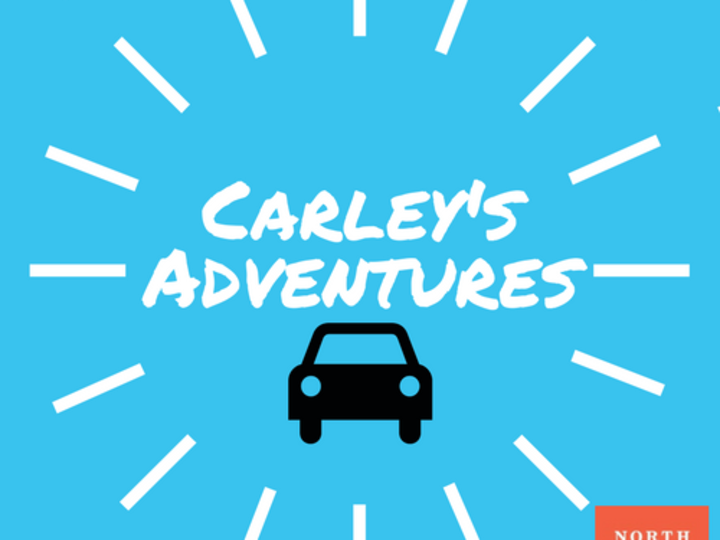 Check out the full Carley&apos;s Adventure video by clicking the link: Carley&apos;s Adventure Huntsville Museum of Art. Where can you go on a tank of gas? 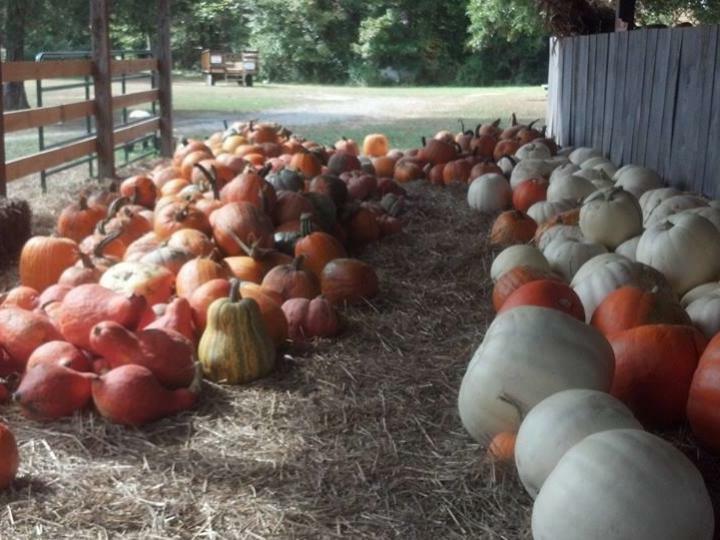 How about a spirited adventure to visit the craft breweries and wineries in north Alabama? 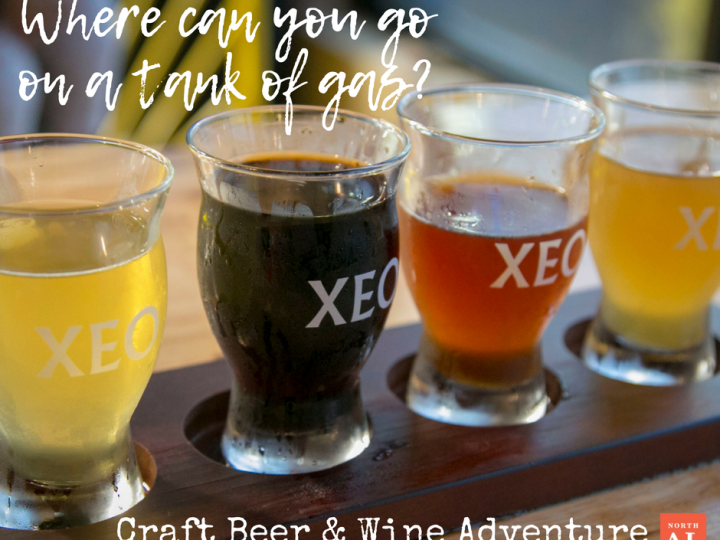 Craft breweries and wineries began popping up all over several years ago, and north Alabama is home to many award-winning family owned and operated breweries and wineries that are perfecting their craft. From Florence to Gadsden, these Alabama makers offer dozens of beers and wines unique to north Alabama. Also, when you download or request a hard copy of our Craft Beer Trail and Wine Trail brochures and complete the passport in each, you&apos;ll receive a free gift from us. Click here to download or request a passport. Where can you go on a tank of gas? 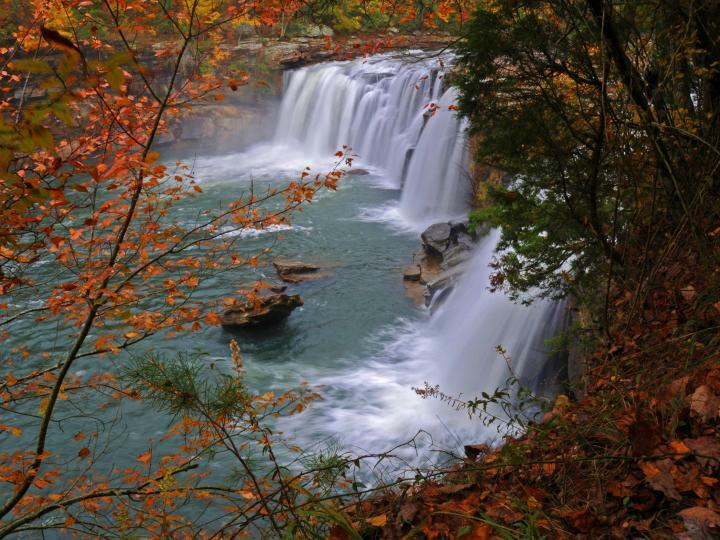 Head to the foothills of the Appalachian Mountains to experience breathtaking waterfalls, unique art, and delicious homemade food. 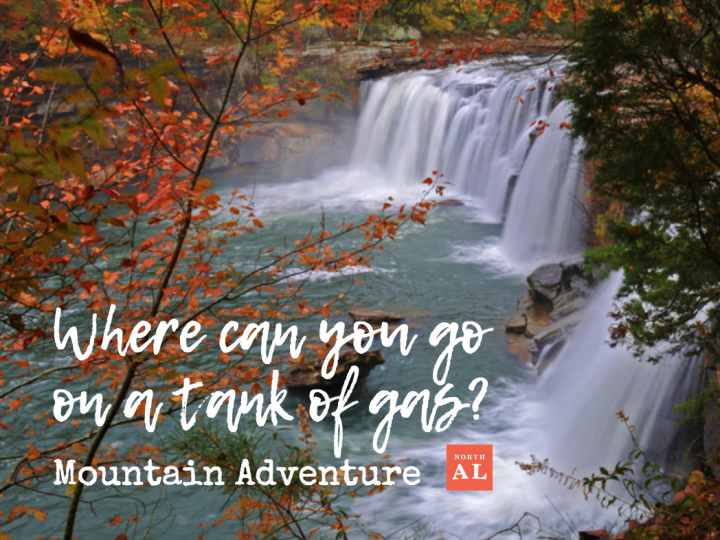 Where can you go on a tank of gas? Outer space? 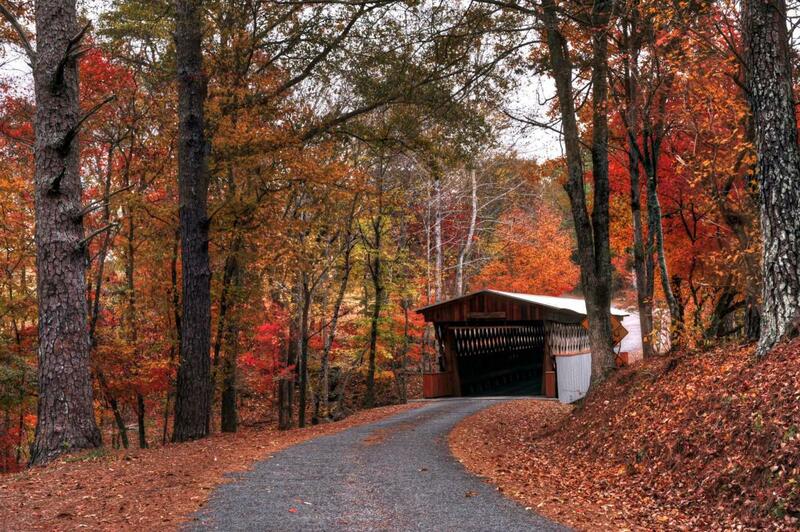 Not quite, but this road trip can get you close enough. 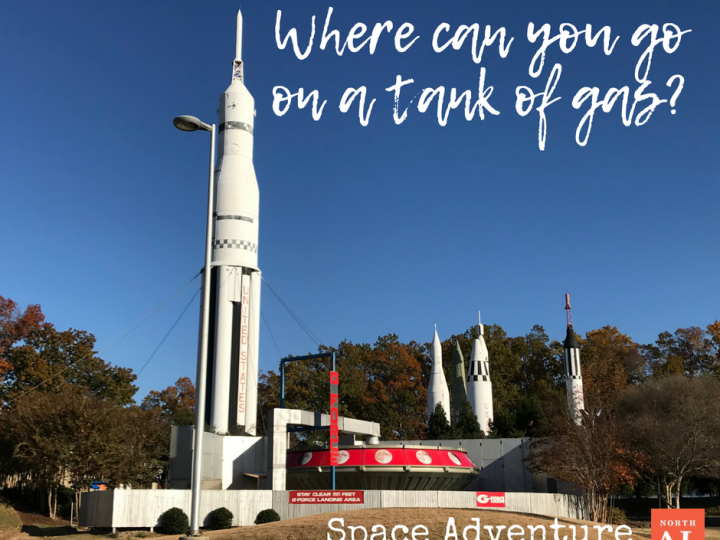 Take a trip to Huntsville and visit the world-famous U.S. Space & Rocket Center where you can learn about all things space. After you come back from space, explore the city and find more out-of-this-world treasures.